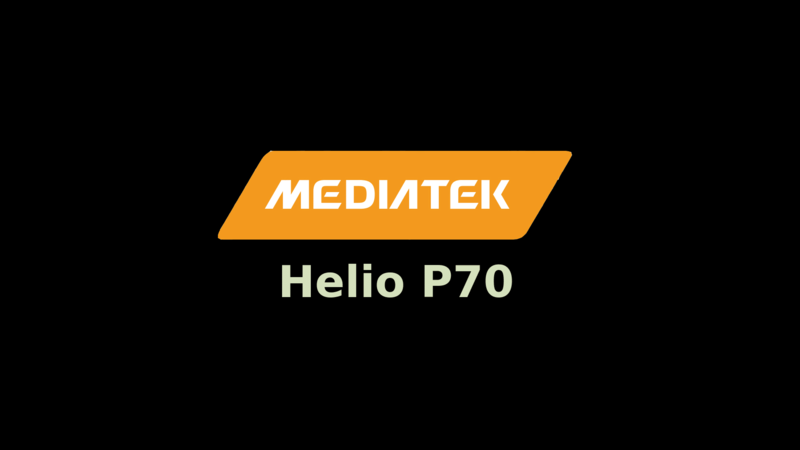 The MediaTek Helio P25 is a mobile processor that powers smartphones like the Lenovo K8 Plus, Gionee A1 Plus, and the Infinix Zero 5. If you’re planning on purchasing any of these phones, this review will help you out in making the correct decision. Many a time, people prefer to stay away from MediaTek chips and give preference to Snapdragon ones. And in most cases, a similarly priced Qualcomm chip actually does perform better. But that doesn’t mean that MediaTek processors aren’t good. The Helio P25 is one such processor that will not disappoint you and may restore your faith in the same. It is a successor to the Helio P20 (MT6757) processor and its codename is MT6757T. Both these mobile chipsets are quite similar and the most significant difference between these two is in terms of clock speeds. It uses the power efficient 16nm FinFET technology and the Cortex-A53 cores are clocked at a really high frequency. The Mali-T880 MP2 GPU is powerful enough for gaming. Also, this graphics processor is better than the one found on Exynos 7870, Kirin 658, and the Kirin 659. Before moving onto the specification of this chip, here’s a quick look at the pros. and cons. of this SOC. This is an Octa-Core System-on-Chip which uses the 64-bit CPU architecture. This chip was announced recently in the first quarter of 2017. Its codename is MT6757T and it is quite similar to the MT6757 (MTK P20) in terms of specification. The best part about this processor is the fact that MediaTek is finally adopting the new 16nm FinFET technology in their mid-ranged SOCs. It uses the ARM’s big.LITTLE architecture for efficiency in power consumption. The high-performance CPU cores are clocked at the 2.6 GHz while the low-power cores have a CPU frequency of 1.7 GHz. Please note that these frequencies are slightly different for different phones. In some phones, the max frequency is only limited to 2.5 GHz. in the Memory (RAM), your smartphone manufacturer could either use the LPDDR4X or the LPDDR3 type RAM. It has the Mali-T880 MP2 Graphics Processor by ARM Holdings which supports a maximum display resolution of 1920×1080 (Full HD). This GPU does give a really good gaming experience on Full HD displays. The maximum frequency of this GPU is 1.0 GHz. The modem of this chip supports VoLTE for Voice Calls. Moving on to the camera capabilities, the max possible resolution of a single camera can be 24 megapixels. And yes, this SOC also supports dual real cameras of 13MP+13MP each. The flash storage of this device is eMMC 5.1. Here are the Antutu test results of three popular phones that are powered by this chip. The Infinix Zero 5 leads the table with 63,815 points while the Lenovo K8 Plus manages 61,186 points. With 59,312 points, the Gionee A1 Plus also touches a similar score. These scores definitely indicate good raw CPU performance and these scores are very similar to that of Snapdragon 625. Lenovo K8 Plus manages to score 846 points in the Single-Core test and 3,821 points on the Multi-Core test. This score is again quite impressive as it is just a mid-range chip with ARM Cortex-A53 cores. But the high CPU frequency does play a big role in these scores. The Samsung Exynos 7870 has a weaker GPU, low CPU clock speeds but slightly better power efficiency. Even in many other features like Memory, it is slightly behind. The Qualcomm Snapdragon 625 has lower CPU frequency but a better GPU and better fabrication technique. Most of their features are similar, but in overall specs and real-world performance, Snapdragon 625 wins. The Hisilicon Kirin 659 by Huawei is another chip very similar to the Helio P25. But it has a weaker GPU and slightly lower CPU frequency. Most of the other features such as the fabrication technique are similar. The Snapdragon 820 is a flagship processor which is way better in every aspect like Processing Power, GPU, Modem, Manufacturing Process, etc. Snapdragon 435 is less power efficient, has a weaker GPU and a lower clocked CPU. The Snapdragon 430 and the 425 are also weaker than the P25. The Snapdargon 835 is another flagship that cannot be compared here. It is even better than the 820 delivers exceptionally high performance. Here’s my review of this chip on the basis of real-world performance and user experience. Honestly speaking, I’m not a big fan of high clock rates in mobile devices and instead I prefer a processor with better architecture, better CPU cores, and better fabrication technology. But when we talk about the real-world performance, this CPU really exceeded my expectations. 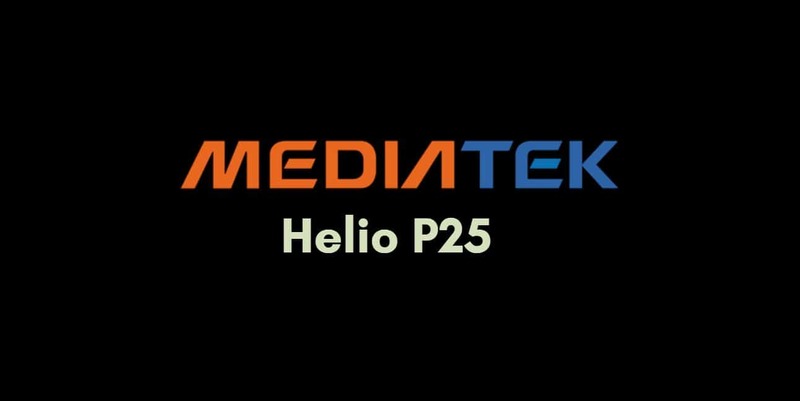 The Helio P25 can be a really good choice if you’re looking for a midrange or low-budget device. In General smartphone performance such as chatting, multi-tasking, and browsing, the experience will be great and you’ll not face any UI lags. But as I always say, the Cortex-A53 CPUs are not meant for power users. If you need extremely high performance, go for a chip with high-performance cores like Cortex-A72, A73, etc. The gaming experience on this device is quite good. The Mali-T880 MP2 GPU is certainly capable of running all the popular android games without any issues. So, if you’re a gamer, you can consider buying a smartphone with this chip. The 16nm FinFET fabrication technique is quite power efficient and much better than the old 28nm technique. However, it is not as good as the 14nm technique of processors like Snapdragon 625. Nevertheless, you can expect great battery life and less heating on extended heavy usage. The big.LITTLE architecture also contributes to the power efficiency of this chip. Most of the Android devices running on this chip come in the midrange and their performance really justify their price. So, it is budget friendly and delivers the best you can hope for in a midrange phone. The fact that this chip also supports LPDDR4X RAM was really interesting to see. Another thing that I liked the most was the Dual-Camera support. Also, if you’re a Reliance Jio user, you can use the VoLTE services for Voice Calling. I was really impressed by both the Helio P25 and the Helio X23. I really hope that MediaTek launches more such good chips in the mid-range segment. However, I’m still a big fan of the Snapdragon 625 and I’ll prefer it if my highest priority in a smartphone is a good processor. Apart from the processor, make sure to you do look at the other specification of a device and give preference to the one that better suits your needs. I’m saying this because not everyone uses their phones in the same way. For some, gaming can be a priority while some other person may not care about games at all. No smartphone is perfect, and the better phone may not always be the one that is fulfilling all your needs. Spend your money wisely! Down below is a list of smartphones that have this processor.